Why Doesn't God Prove that He Exists? 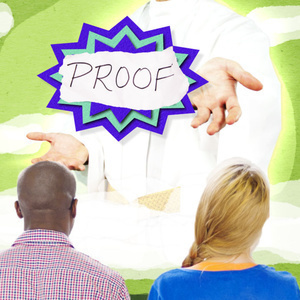 Is proof of God really helpful? 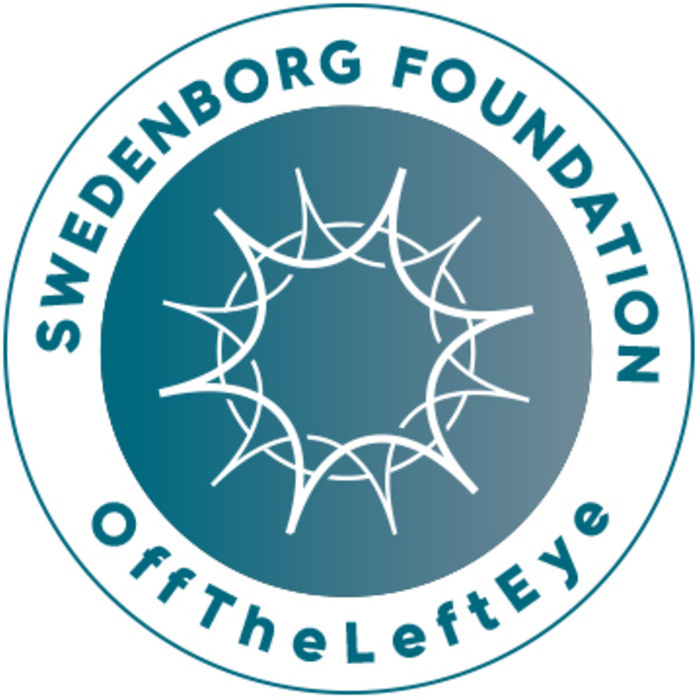 Swedenborg writes it actually can get in the way of developing genuine faith. Join us in exploring why. In this episode, host Curtis Childs takes us on an exploration into eighteenth-century scientist and mystic Emanuel Swedenborg’s spiritual writings about God, free will, and the purpose of our lives in this often confusing world.